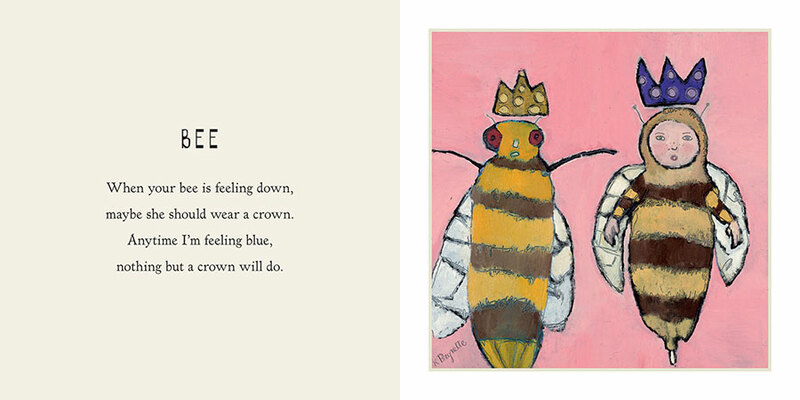 In this delightful book, twenty-two of Kathy DeZarn Beynette’s bright and joyous animal paintings are paired with poems about the creatures portrayed. 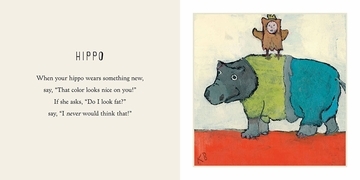 Sweetly hilarious and unfailingly kind, the poems model good manners based on respect, empathy, and compassion—gently imparted life lessons that extend naturally to the human world and its inevitable quirks and foibles. 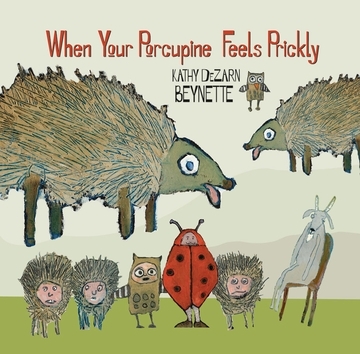 Infused with the artist’s passion for animals, art, and the written word, When Your Porcupine Feels Prickly will be treasured by children and adults alike. don’t assume that she is sickly. Have you ever thought about the right thing to say to a hippo or a shark? Do you know how mice like to celebrate their birthdays? If you meet a ladybug who is really a man-bug, what do you call him? Animals big and small, soft and slippery, wise and weird reveal their oddities in these poems and paintings by Kathy DeZarn Beynette. 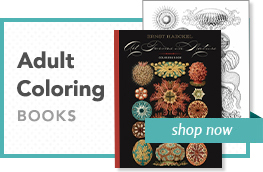 You’ll giggle yourself silly as you discover that it’s the peculiar and persnickety things about creatures—including humans!—that make each of us so fascinating.